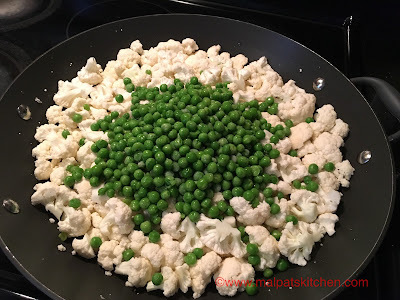 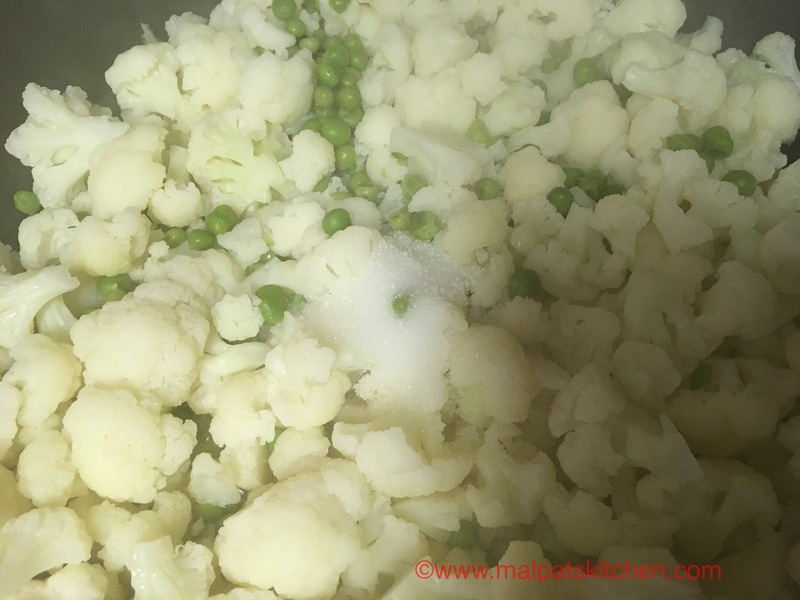 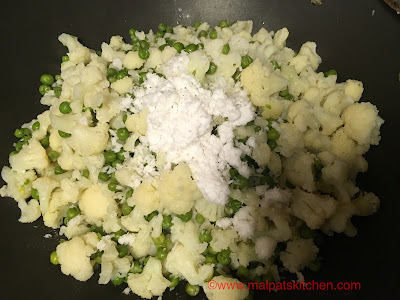 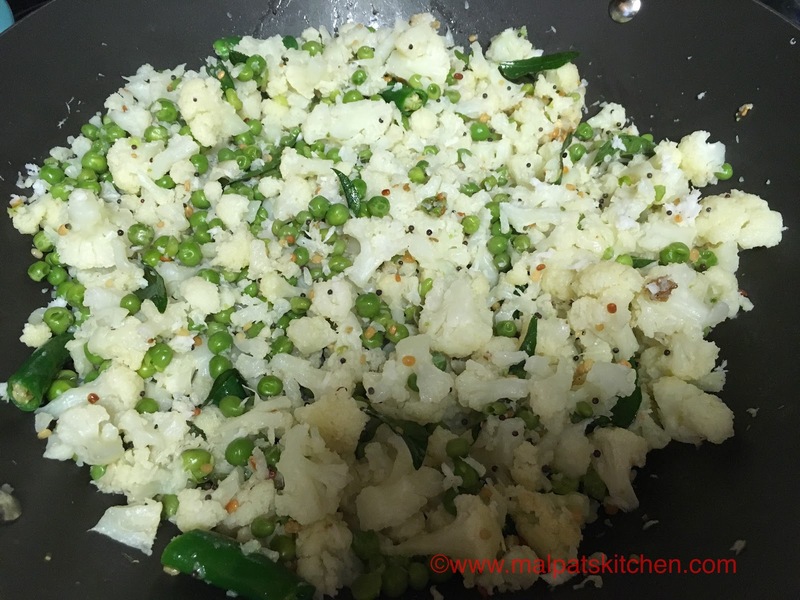 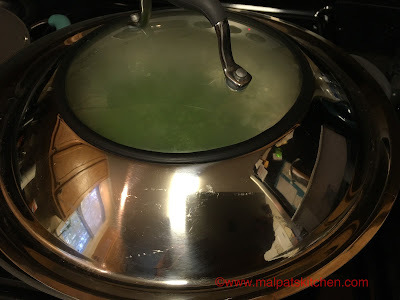 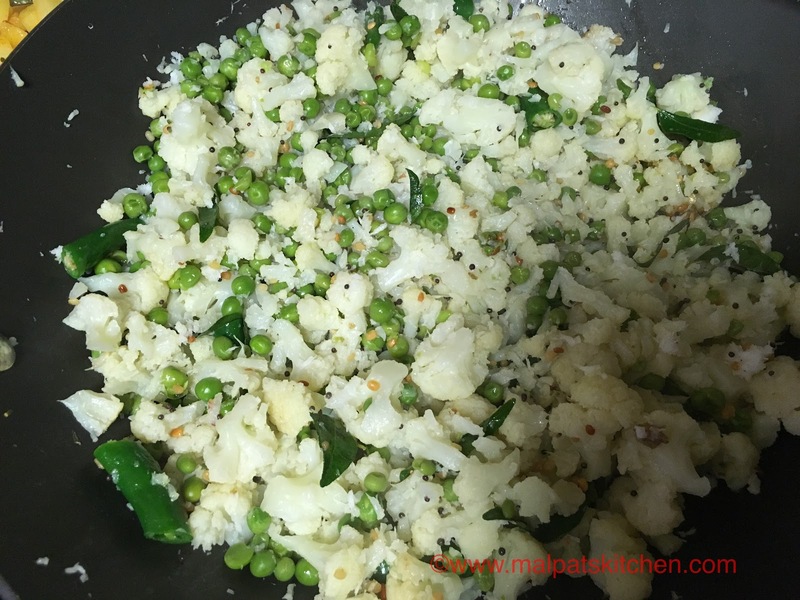 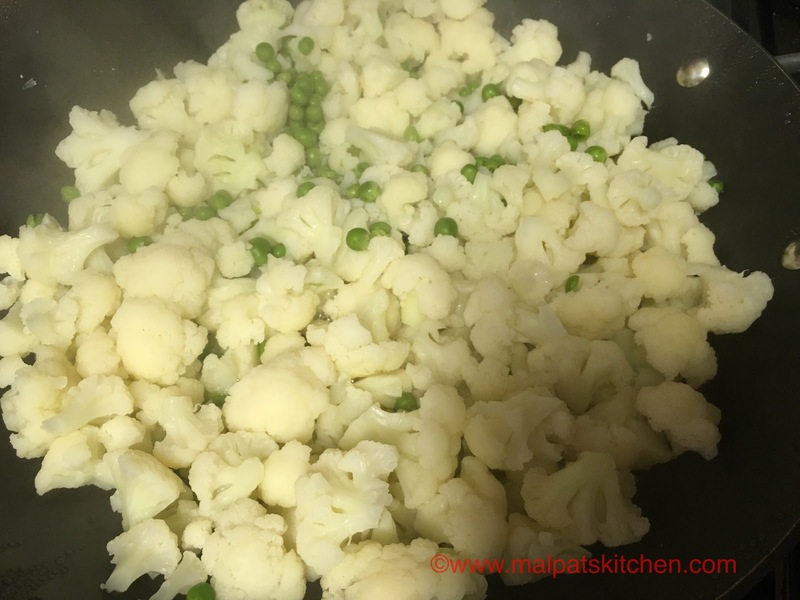 Normally many people make the roasted cauliflower curry. But, some do not like th smell and flavor of roasted cauliflower curry, and for such people, this curry is the apt one. This goes very well with all rasams and south indian kuzhambu varieties. 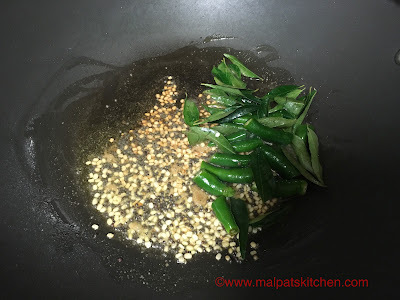 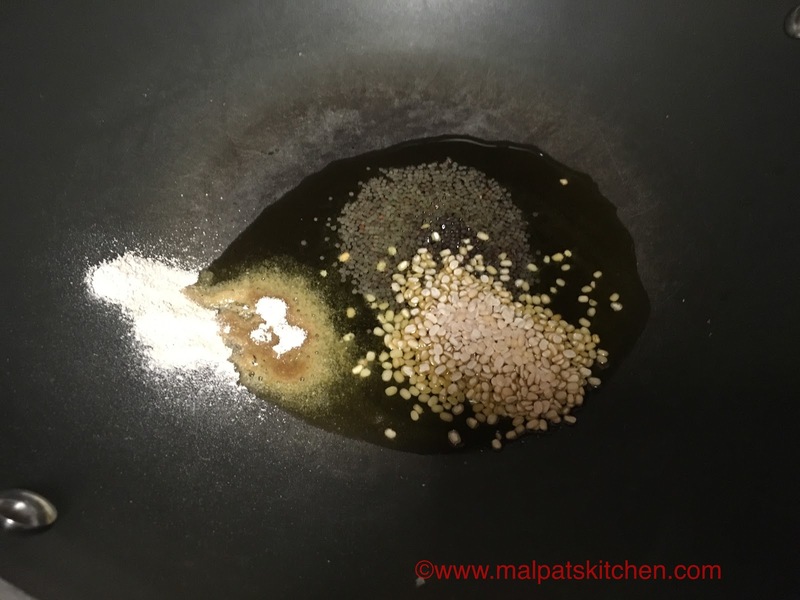 Serve hot with rice, rasam or sambar or vathakuzhambu.